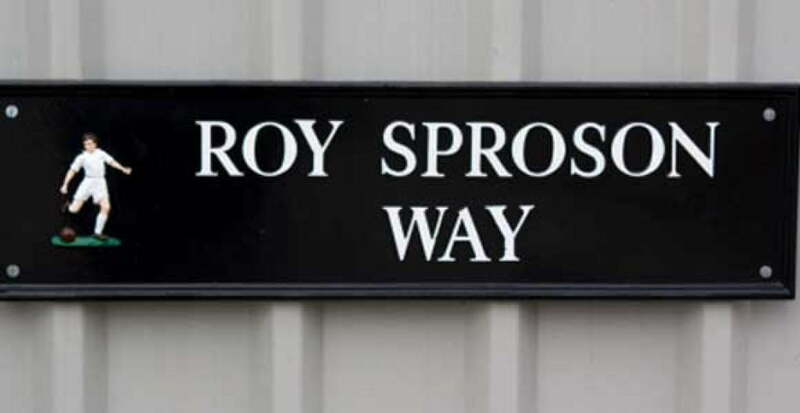 The main drive into Vale Park has been formally renamed as “Roy Sproson Way” in honour of the club’s most loyal servant. The ceremony took place before Port Vale’s home defeat to Luton Town. Family members were also there to see the sign for Roy Sproson Way, which runs from Hamil Road to the club’s main entrance. Sproson is the club’s all-time appearance holder with 837 appearances. A one-club man, he served the club as both player and manager. 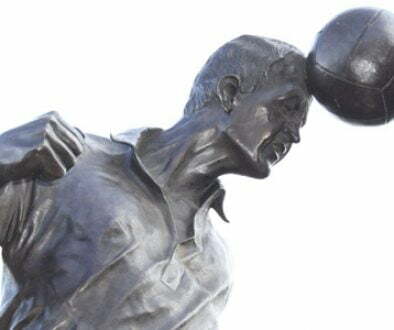 He is rightly regarded as a legendary figure in Burslem. Worried fans protest at Vale Park	Downing in, Brightwell out?